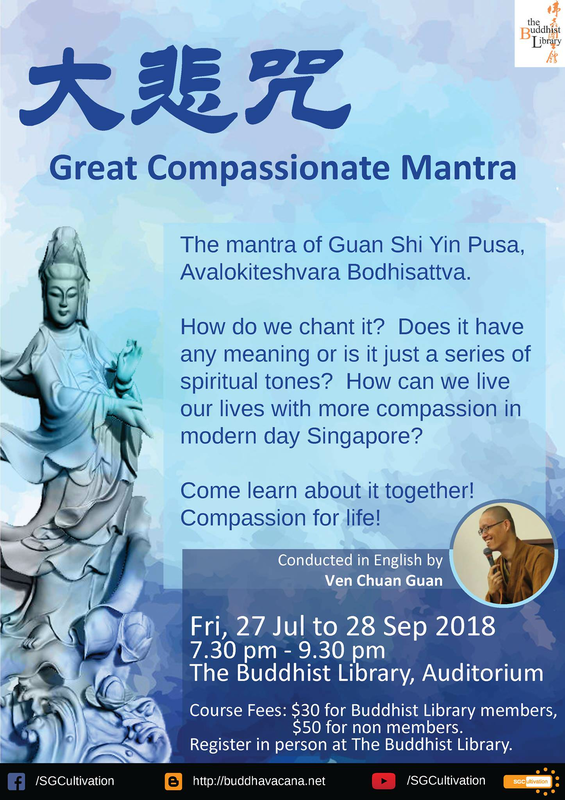 Come join us to learn about The Great Compassionate Mantra, what it means and how we can live our lives with more compassion for ourselves and others. ? 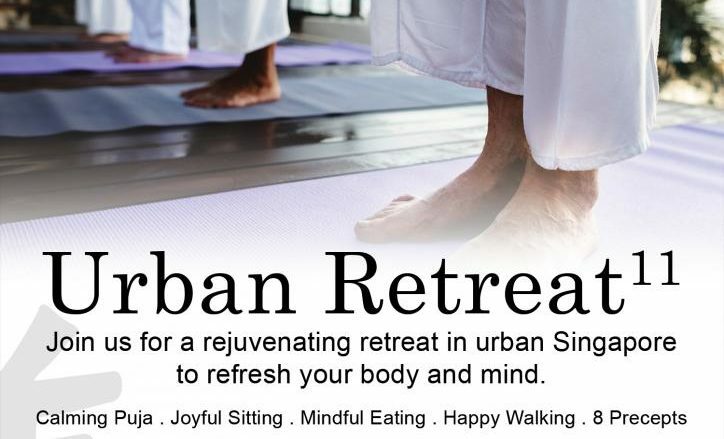 REGISTER TODAY @ The Buddhist Library. ? ?